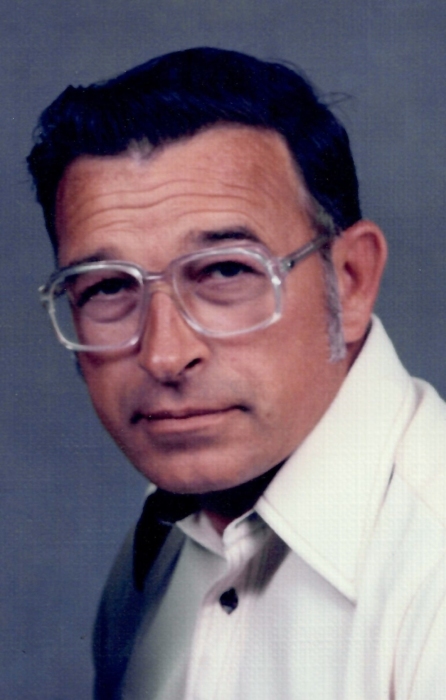 Carlton R. “Carl” Lucia, age 72, of 92 Scotch Valley Dr., Bloomsburg, passed away at his home at 6:00 a.m. Tuesday, February 5, 2019. Born in Plattsburgh, NY, on February 22, 1946, he was the son of the late Richard H. and Grace M. (Burt) Lucia. He resided in the Bloomsburg area for over 45 years. Carl was a U.S. Army peacetime veteran. A former truck driver, Carl worked at Bloomsburg Mills, Inc. and also owned a lawn care business in recent years. In his younger years, Carl was an altar boy. He most recently attended the LCBC church, Bloomsburg. He enjoyed hunting, traveling to New York to visit his sisters, and spending time with his grandchildren. Carl is survived by his wife, the former Mary L. Hess, whom he was married to for 43 years; son, Carlton R. Lucia, Jr., Camden, Tenn.; two daughters: Tracy Huntington, Berwick, and Janelle, wife of Robert Dunkle, Bloomsburg; eight grandchildren: Zachary Bogart, Anjelica, and her husband Johnathan Bolka, Alondra Fowler, Adalia Fowler, Harlan Lucia, Brandon Lucia, Katie Strong, and Jason Lucia; four great-grandchildren, and two sisters: Caroline, wife of Thomas Sears, Joyce, wife of Richard Kolb, both of Peru, NY. At his request, there will not be any services. In memory of Carl, memorials may be sent to Geisinger Home Health and Hospice, 410 Glenn Ave., Suite 200, Bloomsburg, PA 17815.